Case-Mate "Brilliance" embellished phone case. 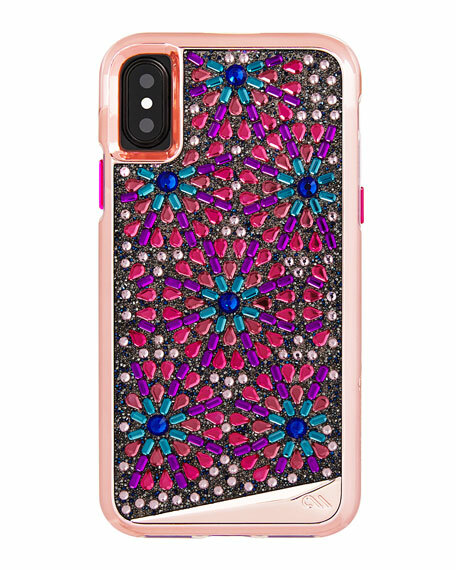 Designed to fit iPhone® X. Genuine crystals/plastic. Imported. 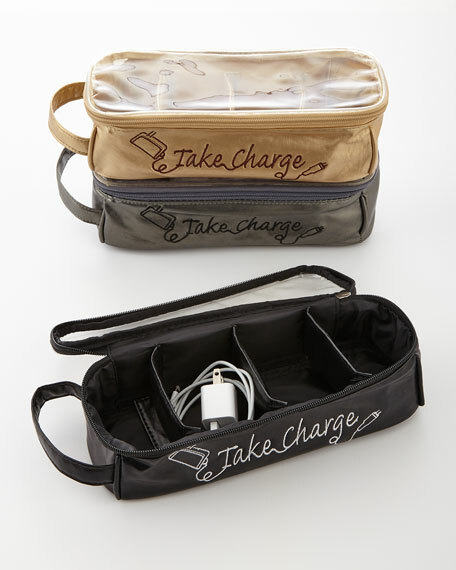 Charger organizer keeps chargers in individual compartments.Made of polyurethane textured to look like leather.Polyester lining.10.5"W x 4"D x 3"T.Imported. Genuine leather luggage tag with "I Am Busy" text. 3.8"W x 2.5"T. Imported. 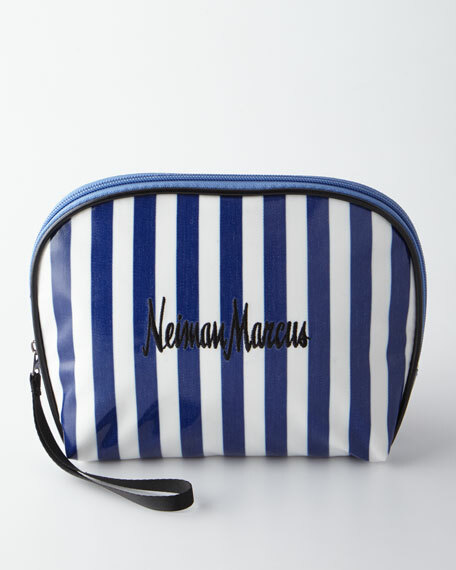 Neiman Marcus striped cosmetic bag. 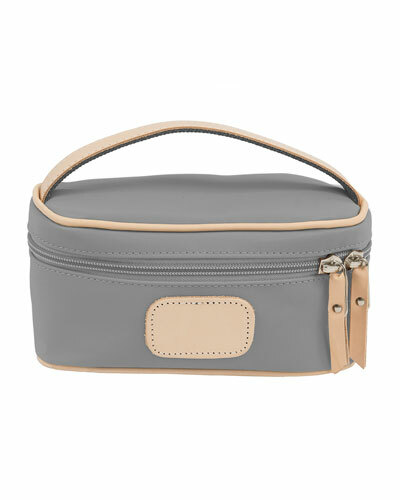 Zip around closure with wrist pull. 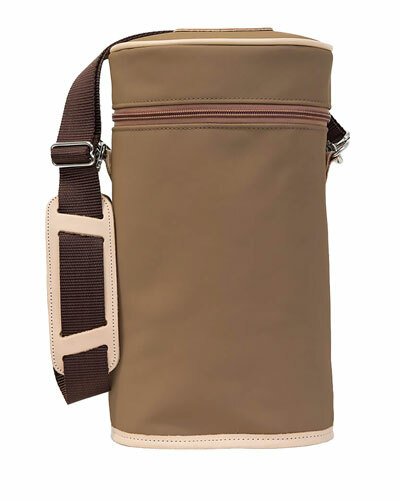 Cotton/polyester with PVC coating. 7"W x 2.5"D x 7"T. Imported.